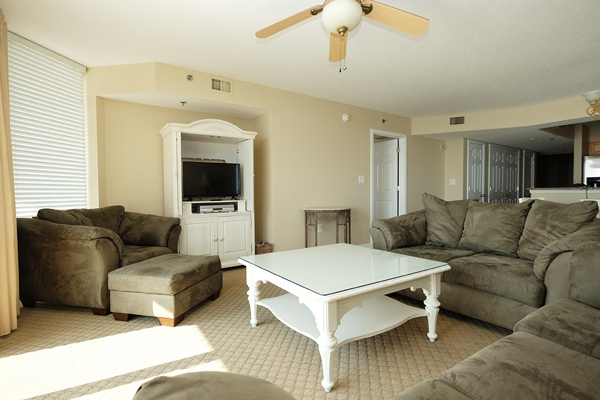 Enjoy a spectacular 16th-floor view from our beautiful Crescent Shores condo! 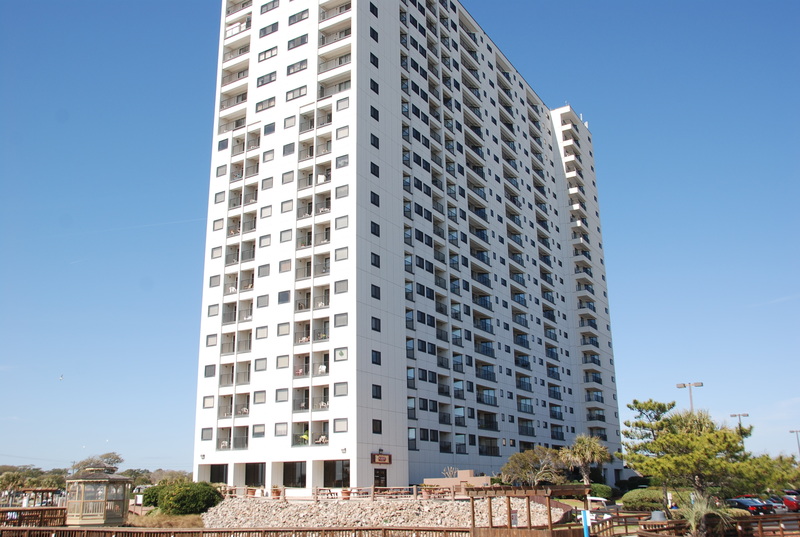 This splendid property is guaranteed to impress, with designer touches like granite counters and flat-screen TVs. A spacious living area offers comfortable seating and a full wall of windows for scenic views overlooking the Atlantic Ocean. 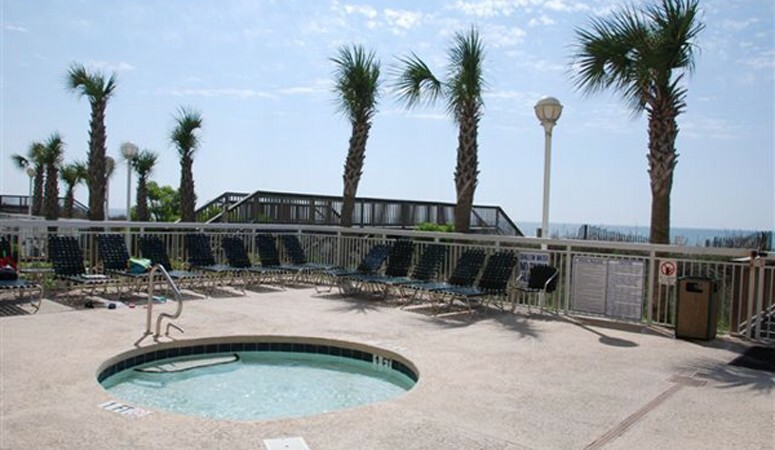 As you step out onto your private oceanfront balcony you can enjoy miles and miles of breathtaking beach vistas looking north and south. Groups of up to twelve guests will be comfortably accommodated in this condo. The master and second bedrooms provide king beds while the third and fourth bedrooms offer two queen beds each. There is also a sleeper sofa available in the living area for extra bedding if needed. The condo features three full bathrooms, with the master bathroom having his/hers sinks and a separate shower and oversize tub. 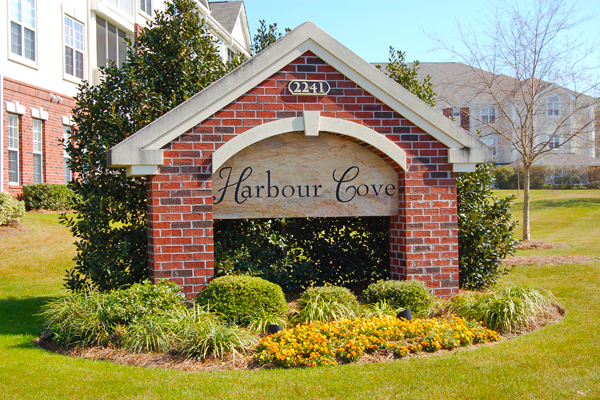 All the conveniences of home will be available to you during your stay, with a well-stocked kitchen (cookware/flatware provided), full-size washer/dryer, multiple TVs with cable and DVD players and complimentary WiFi. 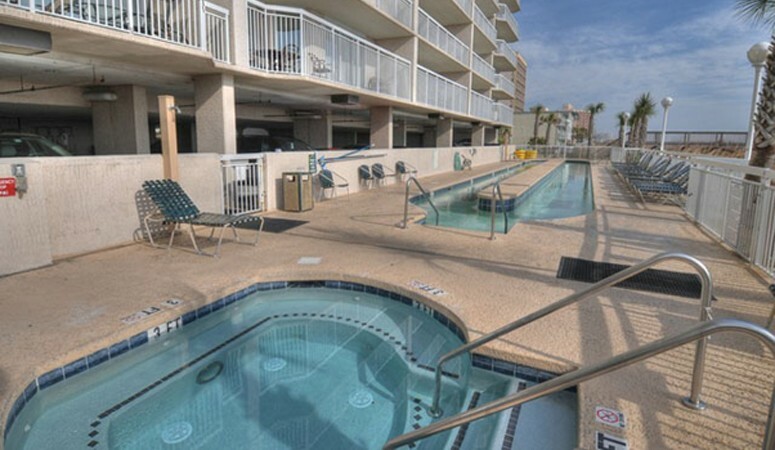 On property, you and your guests will have access to a great selection of amenities to enjoy during your getaway. 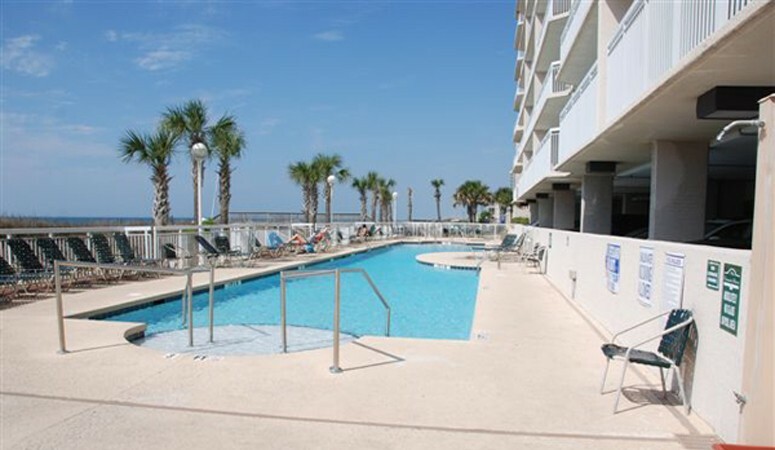 A large oceanfront outdoor pool and lazy river provide great places to splash and relax while soaking up the rays. For those cooler times of year, a heated indoor pool is available in the North Tower. Those with an active lifestyle can work up a sweat in the well-equipped fitness center available to all guests. 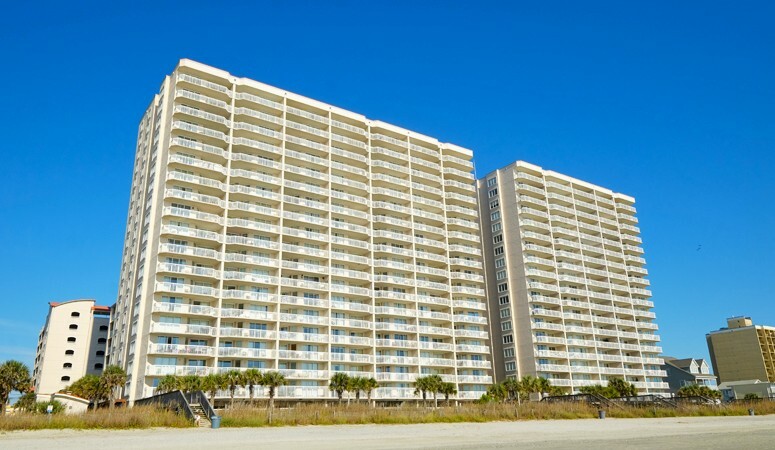 Guests of Crescent Shores also have access to a covered parking garage across the street from the resort. 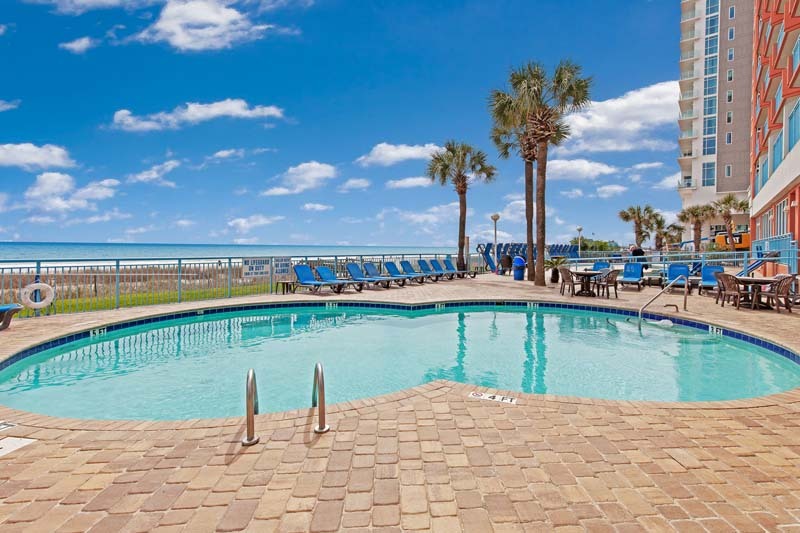 Enjoy these great features and first-class accommodations by booking our deluxe condo at Crescent Shores!